Sunrise Ford of 100 Mile House located in the Cariboo, British Columbia. 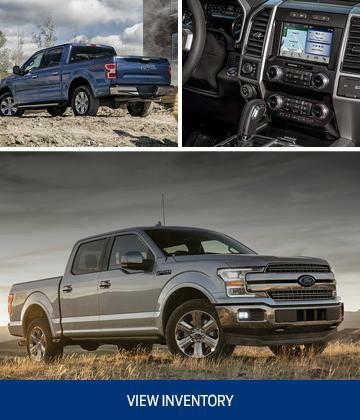 The official Ford Dealership near Cariboo, Fraser Canyon and Western Okanagan. 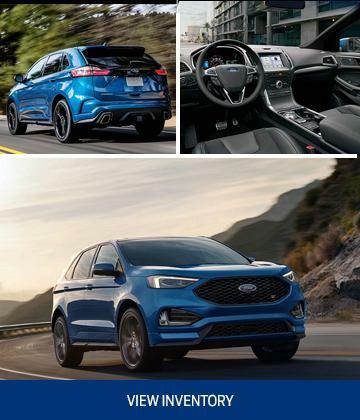 Visit Sunrise Ford of 100 Mile House in Cariboo, BC for the 2018 or 2019 Ford. 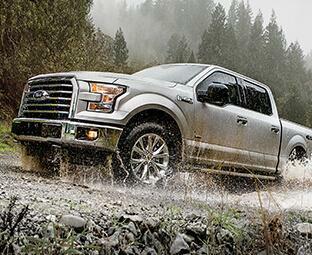 We Are Your Cariboo, British Columbia New & Used Ford Dealership near Kamloops / Williams Lake. 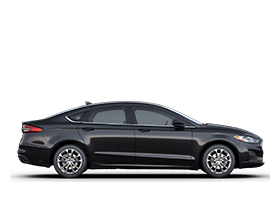 If you're wondering where is Sunrise Ford of 100 Mile House or what is the closest Ford dealer near me? 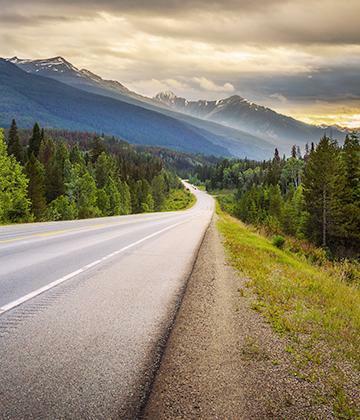 Sunrise Ford of 100 Mile House is located at 872 Alpine Road, 100 Mile House, BC V0K2E0﻿. 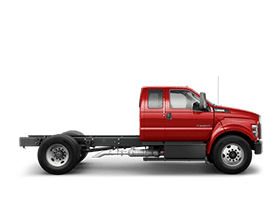 You can call our Sales Department at 855-914-4949, Service Department at 877-704-7410, or our Parts Department at 877-706-0791. 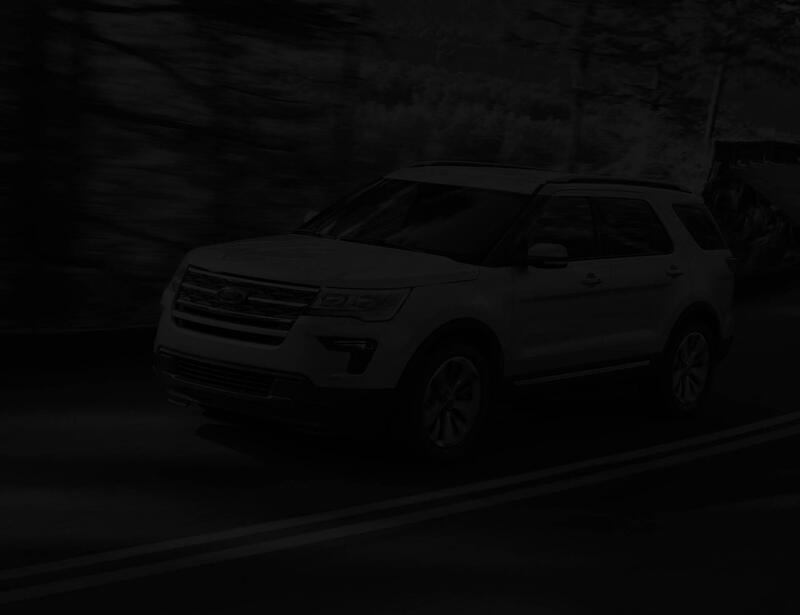 Although Sunrise Ford of Cariboo in 100 Mile House, BC is not open 24 hours a day, 7 days a week – our website is always open. 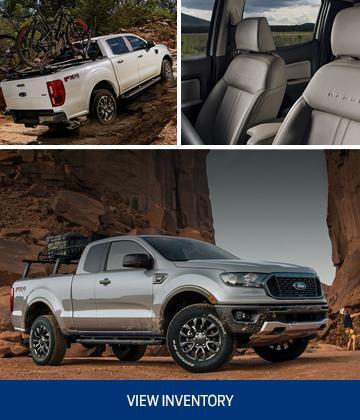 On our website, you can research and view photos of the new Ford models such as the Fiesta, Focus, Fusion, Mustang, Taurus, Escape, Edge, Explorer, Flex, Expedition, Transit, Transit Connect, F-150, F-250, F-350, F-450, F-550, Super Duty, Stripped Chassis, Transit Chassis, Chassis Cab that you would like to purchase or lease, search our entire inventory of new cars or used vehicles, value your trade-in and visit our Meet the Staff page to familiarize yourself with our staff who are committed to making your visit to Sunrise Ford of Cariboo a great experience every time. 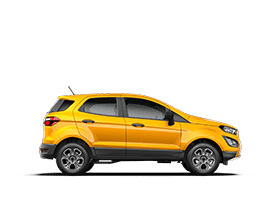 Also, don’t forget to go to our Sunrise Ford of BC Dealer Reviews page for the latest comment and dealership reviews. 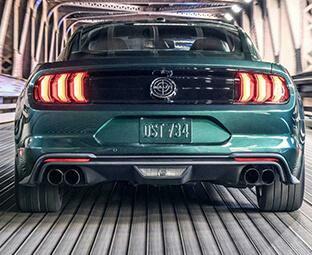 Looking for a new 2018 or 2019 Ford? 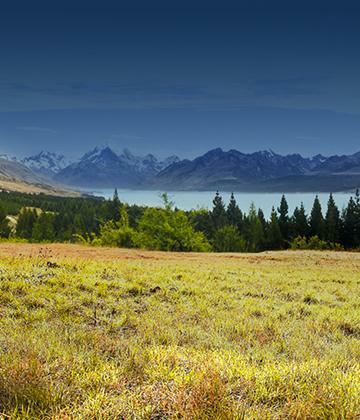 Look no further than Sunrise Ford of 100 Mile House in Cariboo, British Columbia. 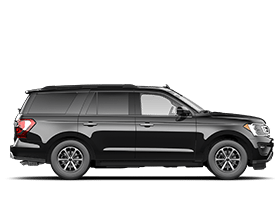 We offer a full lineup of new Ford vehicles and preowned cars. 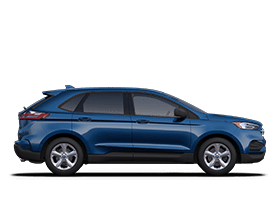 Our friendly Sunrise Ford of 100 Mile House new car dealer staff is dedicated and will work with you to put you behind the wheel of the Ford vehicle you want at a price you’ll love. 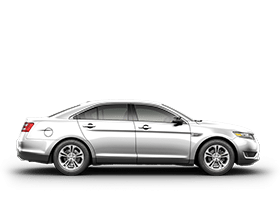 Feel free to browse our online inventory, request more information about our vehicles from one of our expert Sunrise Ford of 100 Mile House sales professionals, or set up a test drive with a sales associate. 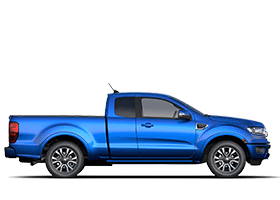 As a leading Ford dealer near Williams Lake \ Kamloops, Sunrise Ford of 100 Mile House also has a wide variety of preowned cars, trucks & SUVs for you to choose from. 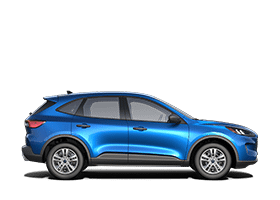 Each vehicle has undergone a rigorous inspection to ensure the highest quality used vehicles in British Columbia. 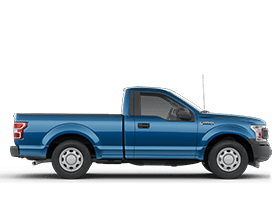 Stop by Sunrise Ford of 100 Mile House or search online to find the used car, truck or SUV that is right for you. 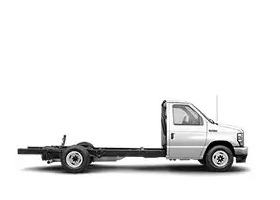 We have used cars, trucks & SUVs for every need and budget, and our expert staff will always work with you to get you in the vehicle you want for an affordable price. 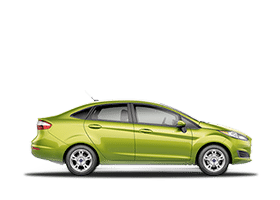 Visit our Sunrise Ford of 100 Mile House finance page to get preapproved today! Our finance department staff are dedicated to putting you in the car you want, at a price you can afford. 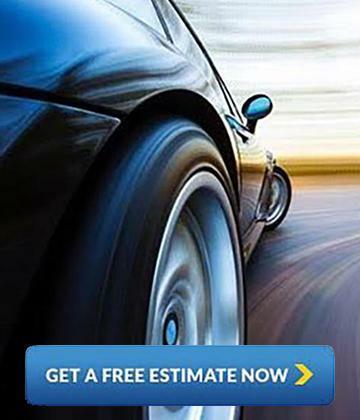 We also offer competitive auto lease options for our customers not looking to purchase a vehicle. 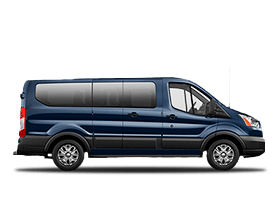 Whether you are looking to finance or lease your new Ford car, truck, or SUV, our finance experts will work to arrange affordable payments for our customers. 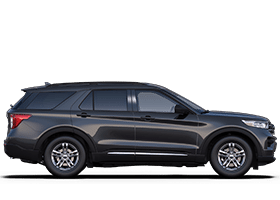 In addition to our finance and lease options, we offer a wide variety of vehicle specials including factory incentive offers on almost all of our new Ford models in stock. 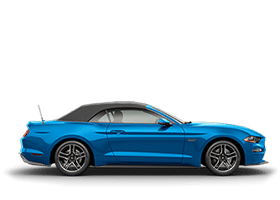 Our state of the art auto service department here at Sunrise Ford of 100 Mile House will keep your new Ford vehicle or used car in excellent condition. 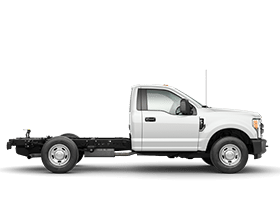 Our diagnostic equipment operated by our expert technicians will detect any issues that may be occurring in your vehicle so that our Ford trained service technicians can fix the problem right the first time. 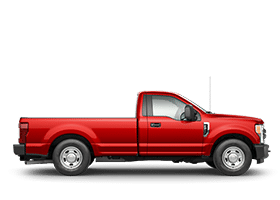 We offer all the auto services, auto maintenance and auto parts you need to keep your vehicle running like new, even if all you need is an oil change. 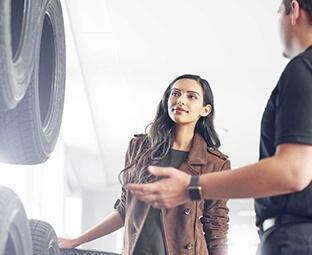 Visit our service department page to schedule a service appointment or our parts department page to order auto parts or for more information. 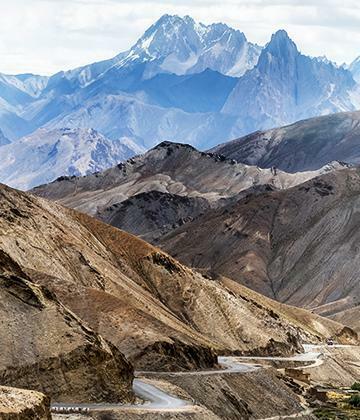 Quality is one of the four pillars in our approach to great products: quality, safe, smart and green. Meeting our quality strategic priorities, including customer satisfaction with our products, is a central mission of all of our employees. 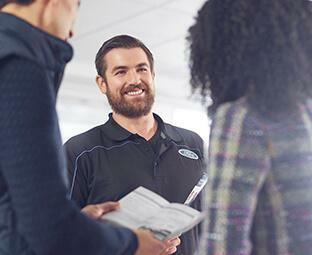 Quality priorities are also central to our sales, service and vehicle financing operations, which affect customers’ satisfaction with vehicle purchase, service and financing experiences.